Golf has been part of St Charles College for many a year. The College competes in the school league which takes place in the summer and there is an annual tour to the coast which is enjoyed by boys and staff. Our golfers are blessed to have a number of quality local courses including Victoria Country Club, Bosch Hoek, Gowrie and Maritzburg Golf Club. The College regularly fields a 1st and 2nd team with boys playing off single figure handicaps. The late Wayne Westner, who won the Golf World Cup with Ernie Els in 1996, is widely regarded as the finest golfer to have come from St Charles College. Wayne was also a two time European Tour winner. 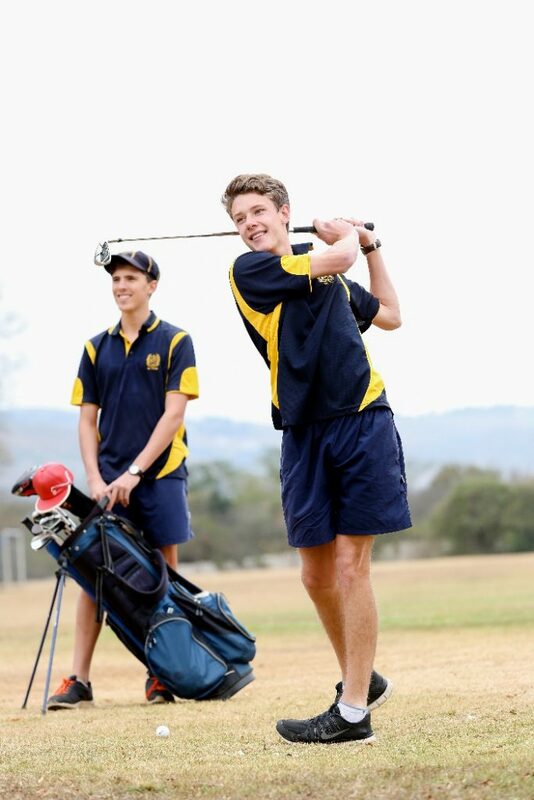 Patrick Kennedy is one of St Charles College’s most successful golfers who represented two provinces, namely the Free State and KwaZulu-Natal. We also currently have provincial representation in the schools team.